Eid is around the corner and many brands and fashion houses have already launched their Printed Lawn eid collection for the upcoming special occasion. Eid, which is our religious festival, is the event of celebration, eating traditional dishes, collecting eidi from uncles and aunties, meeting up with family and friends and reviving our splendid traditions. As the days are passing and the month of Ramadan is coming to an end, people have started ransacking the markets in order to find the most special dress for eid. In such a situation, there is a tough competition between different fashion houses. 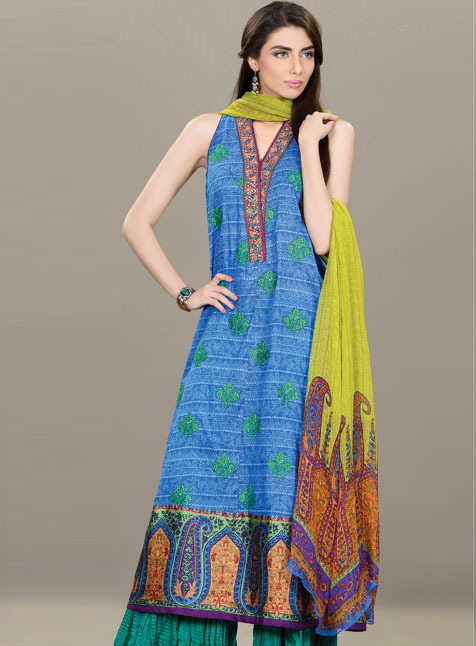 For the colorful festival of eid, Al-Karam textiles have launched their latest collection of Printed Lawn. 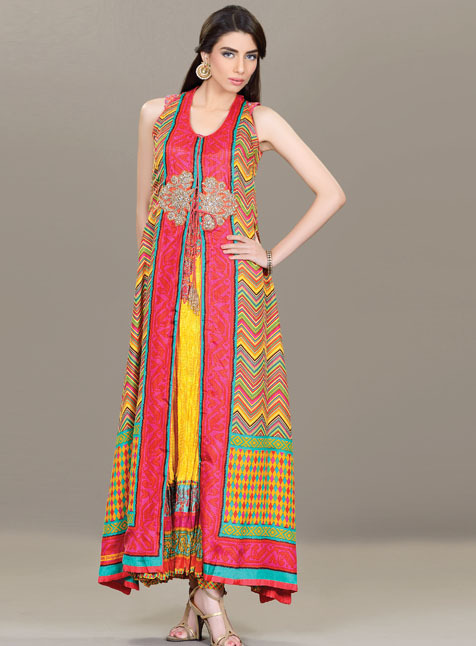 This collection is designed by Umar Sayeed who is renowned fashion designer of Pakistan. House of Umar Sayeed which is well known for bridal and couture collections also offers a wide range of gent’s wear and lawn collection. 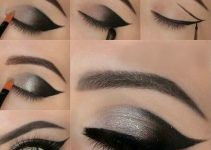 With the most unique designs and best quality products, the designer is receiving huge response nationwide and this is the reason of the growing clientele of the brand. 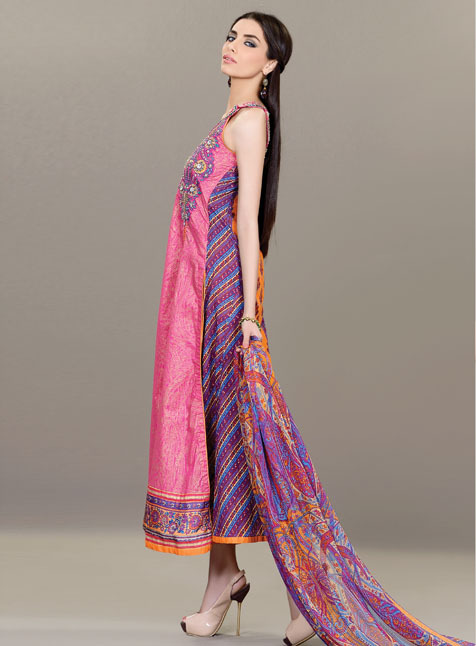 The Eid Collection by Al-Karam Textiles is recently launched and is mainly comprised of 3-piece lawn dresses. This year eid is going to be really warm, so the collection is designed accordingly. For the blazing hot eid, Umar Sayeed has provided awesome dresses in his collection which are simple yet elegant, stylish yet comfortable and trendy yet traditional. So the stuff used for the dresses is mainly lawn and silk and chiffon is used for the dupattas. The designer has worked hard to create beautiful and eye catching prints which are adorned with the most refreshing colors. The designer has used mostly bold and sharp colors in his creations for the festive occasion of eid. 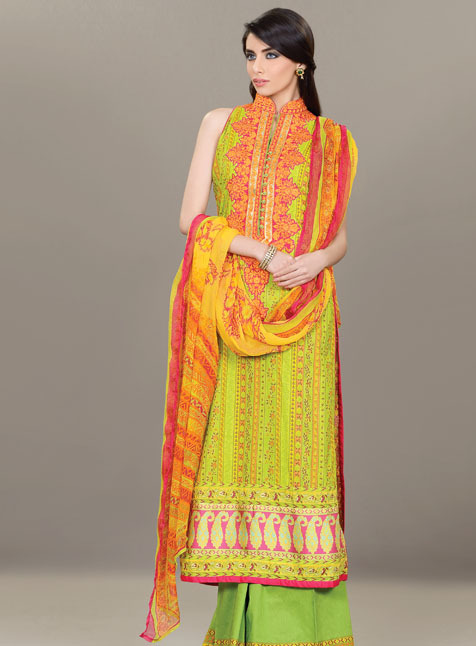 Lemon, green, orange and pink color is very much in fashion these days; and you can find some stunning colorful pieces which contain these beautiful colors in Umar Sayeed Collection. Dresses having very captivating border prints will take your breath away. The very traditional embroidery adds charm to these dresses. Embroidery Work is loved by the public of our country; and it remains in fashion irrespective of the changing trends. Shirts are adorned with laces and buttons which enhance the beauty of these dresses. Printed silk and chiffon dupattas are designed to match with the shirts. Mostly plain shalwars and trousers are seen in the collection, but printed shalwars are also given with some suits which look extremely appealing. 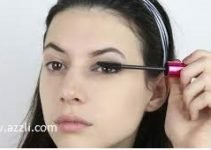 The designer has not used glittery embellishment in the dresses since all the women want to buy a comfortable dress for the festive occasion of eid. You can find your special dress for eid in Umar Sayeed Collection. The best part is that the prices are affordable. The collection is receiving a huge response in the market. 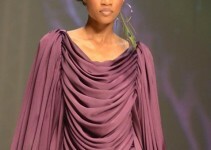 People are really appreciating the efforts of our local promising designer. Hence the collection has got everything that you desire. 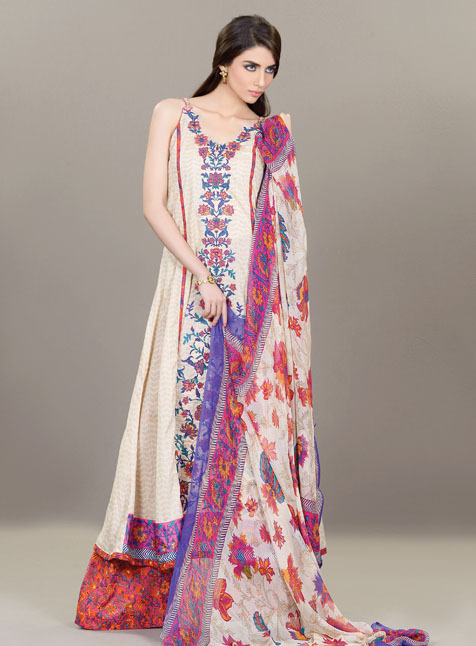 The beautiful Printed Lawn pieces will make you eid even more colorful!